“Get to know your readers” – this is a tip that very often appears in articles about writing internet headlines. What will attract the attention of one reader will seem uninteresting to another. However, it turns out that the distinction is even more detailed. Other hedalines we like to share privately, and others – professionally. The first one covered 100 million headlines, which users shared most on Facebook and Twitter. The second concerned 10 million hedalines that achieved the most engagement on Linkedin. Searches were made for phrases consisting of three words, which most often scroll in the available hedalines. On Facebook, the term „will make you” won (will make / lead you to), eg. This beautiful song will lead you to tears. Interestingly, this phrase is a typical component of clickbaits, hedalines that force clicks, more about which later in the press section. 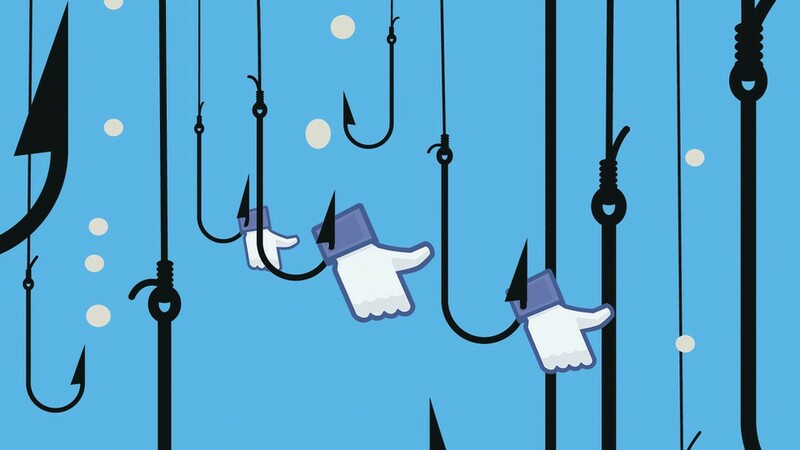 A survey conducted among Facebook users proved that 80% of them believe that the clickbaits are wasting their time. This research shows, however, that the understatements and over-excited emotions in the hedaline are still going well. However, a different conclusion resulting from this analysis is much more important. Namely, it’s about the place that the phrase „will make you” in the title – not at the beginning, but inside. Accentuates the start and end of the title, shows the relationship between them and explains why the reader should be interested in the content. It also promises that the article will have an impact on the reader and will arouse emotions. Other distinguished words confirm that in order to share an article, the reader needs in the hedaline reason to click (why, reason) and expected emotions (tears of happiness, goose bumps, crying, laughter). Quiz hedalines are also encouraged to share (Only 1 in 50 people can recognize these grammatical mistakes) and headlines that emphasize belonging to a group (17 things that only twins’ mothers will understand). Also the posts containing the word pictures in the title are popular. Among the articles we share on Facebook prevails the counting format, often two-digit (10 reasons …). Readers on LinkedIn prefer to share single-digit counts, but their greatest interest is generated by “how” titles. Headlines beginning with “how to stop”, “how to achieve success”, “how to manage”, “how to counteract”, “how to protect” were three times more readily available from the counts. In the ranking of headlines on Linkedin „will make you” not there at all, and the most popular phrase consisting of three turned out to be the future of, located in the middle of the hedaline, for example. Why podcasts are the future of blogging. Therefore, the conclusion was repeated that readers are convinced by headlines that show the relationship between start and end. Other titles popular in the world of B2B ease the fear of omitting words: you should know if you need to know, for example, 5 facts about influencer marketing that you should know. The terms in the world, in the year X, which serve the summaries of achievements in the industry, often combined with superlatives, for example the 10 most popular brands in social media in 2018, have also proved useful. It is worth knowing the rankings of popular words, but approach them with caution. It’s not enough to use them in the title to get more shares. A study from a few years ago proved that there are no words-assurance. How, free, new can even lower click-through rates, if outside of them readers will not find anything valuable in the title. When creating a hedaline, highlight the advantage of clicking and accurately announce what is on the other side of the link. Readers value titles with square brackets in which the type of content is defined, e.g. or [interview]. The titles that offer templates in square brackets are particularly good. The reader will only be interested in the title if the benefits of clicking exceed the cost of a few seconds of his attention. The SEO headline represents our text in the search engine. The list of results will display a maximum of 50-60 characters, and words that will not fit in this limit will be dotted. In Google, the headline’s task is to convince the searcher that the article will be consistent with his intention. How to convince the reader that among other articles on a similar topic should he choose ours? For quite a long time, this question was answered without a second thought: matching key phrases. 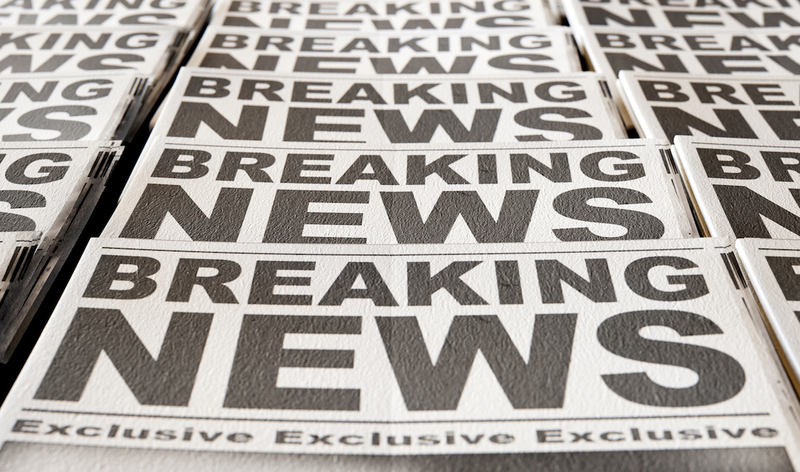 The presence of keywords in the SEO headline has a small impact on the position in the ranking. Of course, key phrases are still important because they help to establish a common language with the reader. However, they do not have to sound exactly as our query shows. The business benefits will be faster translated into detailed, several-word phrases from the so-called long tail, e.g. SEO techniques for bloggers or mascots for a two-year-old child. If you’re developing a niche, specialized topic, long tail phrases, you can use our free program: Paraphrase-Online.com or paid tools. an extensive approach to the subject, which can be confirmed by titles-counting lists, e.g. 20 SEO techniques for bloggers, but also such words as: report, guide, step by step. Analysis of a million search results has shown that longer articles tend to rank higher in the ranking. The average number of characters in the text that goes to the first page of results is 1,890, which is the equivalent of one page of a standardized typescript. what problem do you help to solve, eg paraphrase – how to change the text when you have no idea? In most of the headlines quoted, key phrases are at the beginning, e.g. SEO techniques for beginners in 6 simple steps. In titles-counting, they are preceded only by a number, e.g. 20 SEO techniques for bloggers for 2019. The key phrase at the beginning of the SEO title attracts attention and helps the reader to filter the content while viewing the results page. It also increases the chance that other authors will place a link to your text on your site, and such links significantly affect the place in the ranking. it hides something, that is, omits important details or introduces the reader into error, forcing you to click, so that he can get to know the answer, eg. Recently, she got divorced, and now that’s it. exaggerates, i.e. promises a sensational news or a revolutionary benefit, e.g. green tea the secret of eternal youth, How to lose weight 15 kilos in 3 weeks, How to learn a foreign language in 10 days. Such titles are, according to a neat term, clicky, but not sticky. When a large number of clicks does not translate into long visits to the site or sharing, it signals that the content is not valuable to Facebook users. The headline should not cheat the reader, but help him decide what reading he would like to devote time to.